Campaign US made its debut at last year's Advertising Week. Once again this year, Campaign US will be providing extensive coverage of Advertising Week New York, including daily reports, video interviews and live updates on our social channels throughout the week. This year, we are expanding our coverage to include a series of short documentaries focusing on the experience of a new generation attending Advertising Week for the first time. Each day, our video team will follow one young advertising executive as he navigates the sessions, parties and networking mobs. Through our multiple daily reports, we will discover what really motivates, inspires and frustrates tomorrow’s industry leaders. Our sponsor for the week’s video coverage will be MediaCom USA, which is part of the WPP Group. As part of the innovative partnership, MediaCom will help distribute Campaign US’ Advertising Week coverage to audiences around the world. "Advertising Week marks an important milestone for us," said Douglas Quenqua, editor-in-chief of Campaign US. "Campaign US made its debut at Advertising Week in 2014, and we’re proud of the success we’ve had since then," he said. "We look forward to providing a glimpse of how the industry and our coverage continues to evolve." 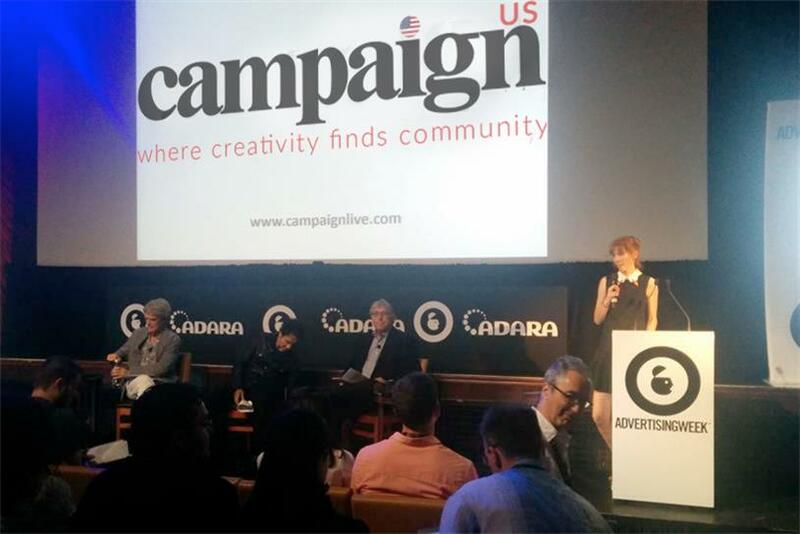 All Campaign US Advertising Week coverage can be found on our dedicated page, www.campaignlive.com/advertising-week-2015, or at CampaignLive.com.